Brexit the Only ‘Possible Justification’ for Continuing with ‘Failed’ & ‘Flawed’ HS2 says Secret Government Report. 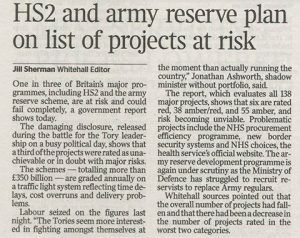 Well of course HS2 has been rated ‘amber-red’, it’s always bloody ‘amber-red’! 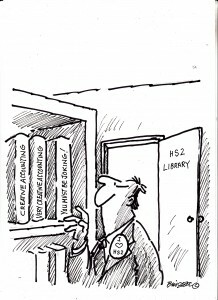 Secret HS2 Documents Question if Phase 2 is Affordable. HS2 is Amber Red, yet again. 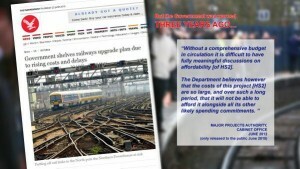 More prevarication, obfuscation & delay on HS2 reports. HS2 still in danger of failing says official Government report. 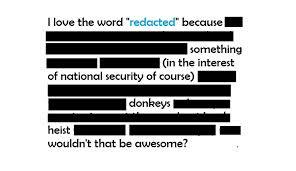 MPA Annual Report claims amber-red status represents ‘significant progress’. 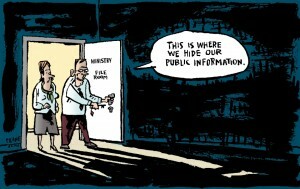 Government will mislead Parliament if it does not publish secret HS2 reports before vote.